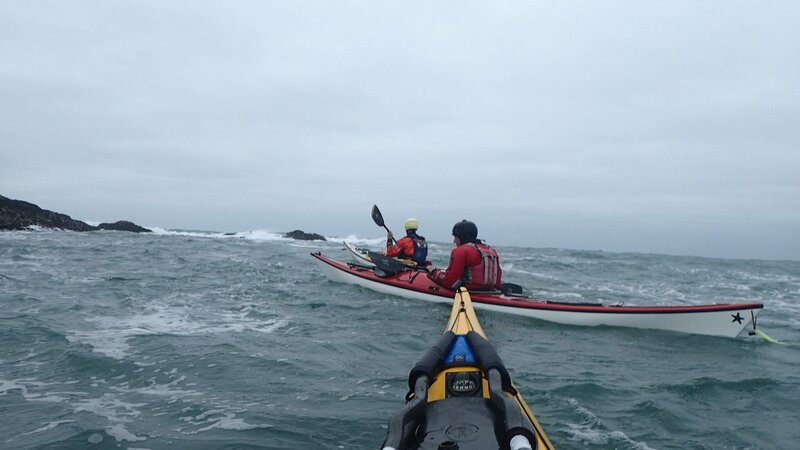 Adventure Elements are sea kayaking specialists and offer an exciting range of sea kayaking courses and expeditions. We run sea kayaking activities for all abilities, from advanced and intermediate paddlers, improvers and beginners. 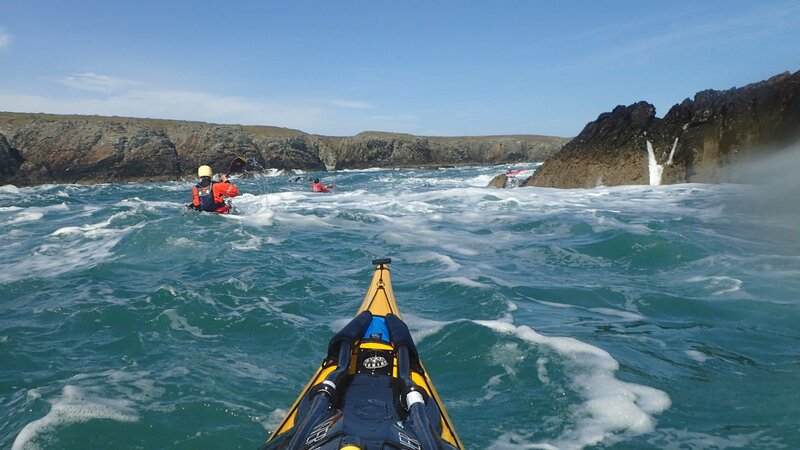 Choose from Sea Kayaking, Sit On Top Kayaking, Bespoke Kayaking, British Canoeing Courses and Instructor Training. We also work with school groups, overseas groups and are a Duke of Edinburgh’s Award Approved Activity Provider. 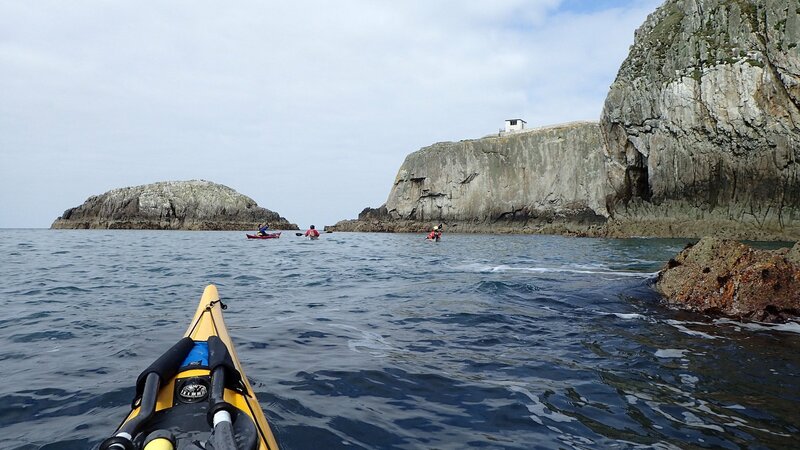 You can view our Sea Kayaking courses by following the links below. 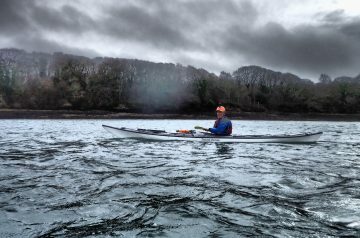 With two bases on Anglesey, one on the banks of the beautiful Menai Straits and the second near Traerddur Bay, we are in a great sea kayaking location. 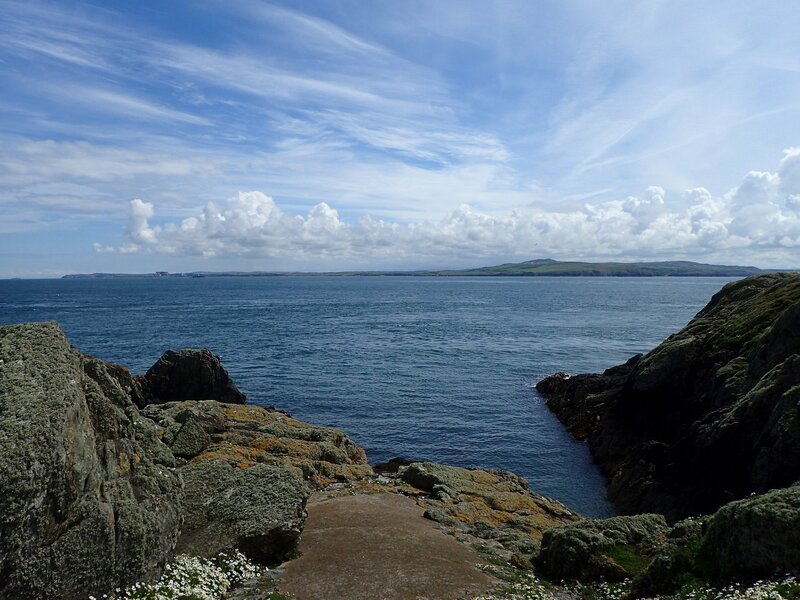 The stunning coastlines of Anglesey and the Llyn Peninsular offer some of the best sea kayaking in the UK. 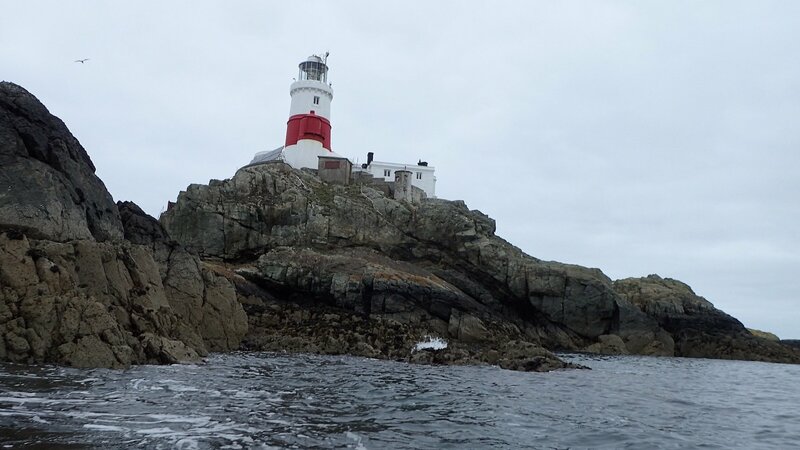 Towering sea cliffs, huge sweeping bays, caves and an abundance of wildlife make a wonderful backdrop for your time on the water. 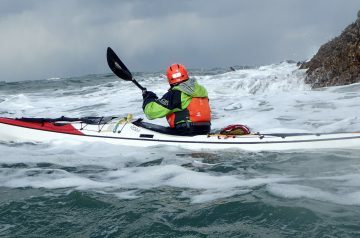 Adventure Elements’ company owner and lead instructor, James Stevenson, is a BCU level 5 coach and amongst the best sea kayaking instructors in the world. He loves to be out on the water, as do the rest of the team. 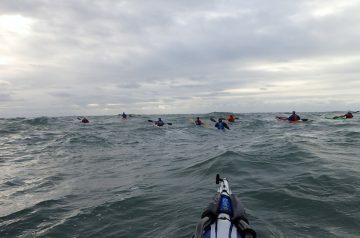 We all put our extensive experience to good use, teaching sea kayaking skills to our wide range of client groups. 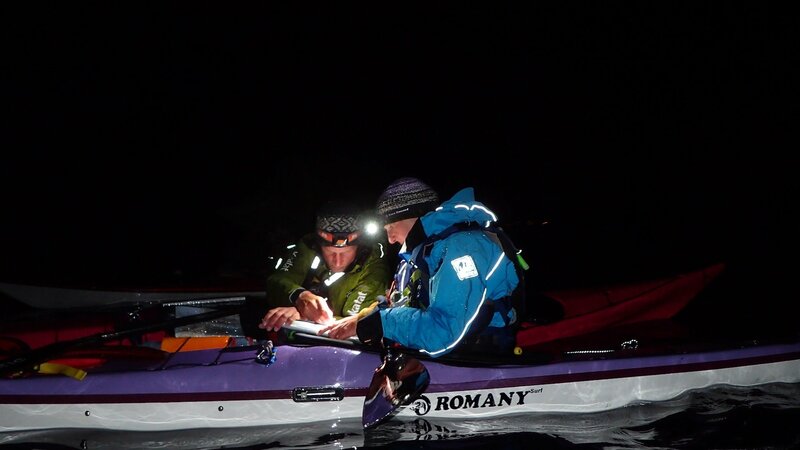 We are passionate about sea kayaking and are keen to share our knowledge and love for the sport with our clients. If you can’t find the course, the dates or the information you want, please do get in touch. We look forward to seeing you on the water soon!